Columnist Lorraine Mace, aka Frances di Plino, is back with her second interview guest: fellow crime writer Oliver Tidy. He also says he has a “yearning for yarning”—so how much of this is true and how much an exaggeration? When I lived in the UK, I tried a couple of times to write, but with the responsibility of property and family and work, and the distractions of television and radio and newspapers and people I never got anywhere with it. One of the many things that I have learned about writing is that you have to sit down and write—often. 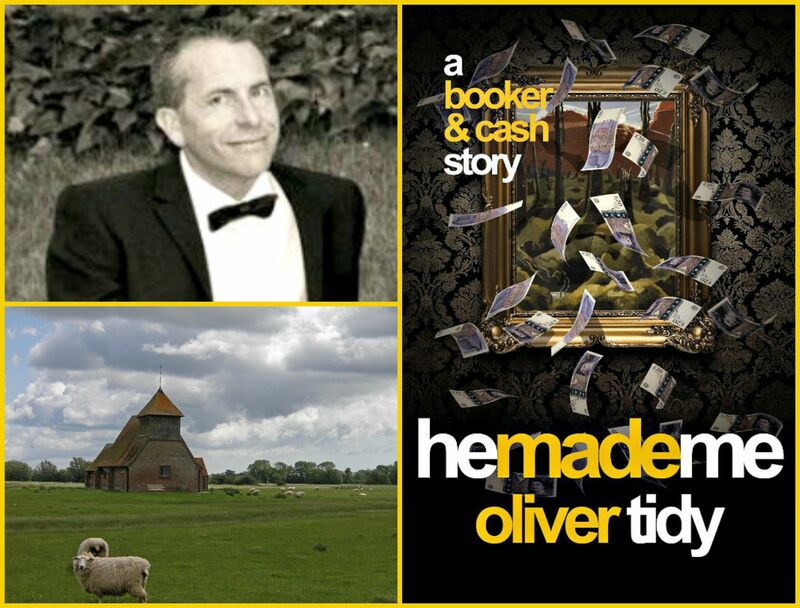 Living in Istanbul, Turkey, Oliver Tidy has been able to write books set in the place where he was born and bred, the most recent one being He Made Me, which takes place in Romney Marsh, UK. Photo credits: (clockwise) Oliver Tidy (supplied) and book cover art; St Thomas Becket, Fairfield, Kent, by Amanda Slater via Flickr (CC BY-SA 2.0). As for the vanity publishing, Oliver also confesses he initially tried to get a literary agent because he never wanted to self-publish, believing that self-publishing was tainted with shades of ego-tripping. Let’s find out how he does it, shall we? Why does this make me think of chickens and eggs? Such a hard opening question. I hope they’re not all going to be like this. I much prefer questions about my favourite things: raindrops on roses and whiskers on kittens, that sort of thing. With the Romney and Marsh Files, story and location had an equal weighting in development. With the Booker and Cash stories it was certainly location first—I am Romney Marsh born and bred. As for the Acer Sansom novels, the first, Dirty Business, involved him visiting Istanbul, a city that I’d been living in for about a year. Acer went from Istanbul to Bodrum, a seaside resort town in Turkey that I’d spent the summer in. That book was definitely heavily influenced by my geographical experiences. The subsequent two books were predominantly plot led. These questions are providing an opportunity to really reflect on my writing—something I’m feeling I don’t do enough of. I don’t write much about what my characters eat. I write a little more than nothing on the cultures of my settings. Physical geography features more than either of the other two in all of my series. 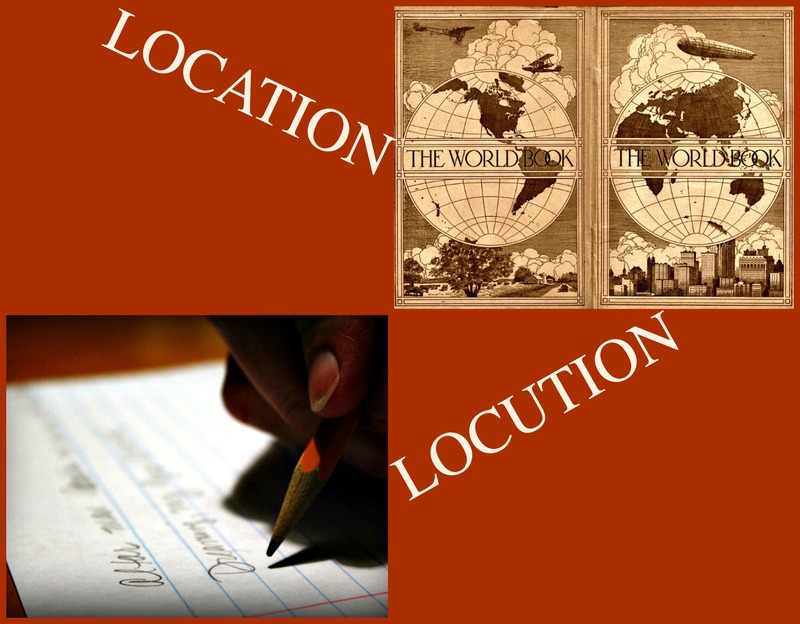 As far as my globe-trotting Acer Sansom novels go, after the first book—where I did have experience of the locations involved—I have to say a massive thank you to the Internet, especially Google maps, Google earth, Google street view. Maybe I should just say thanks Google. I’ve also obtained good insight from some travel blogs. Some of those are a wonderful resource for armchair writers. I’ll use a short passage from the first Acer Sansom novel. One of my characters has driven from Istanbul to Bodrum. 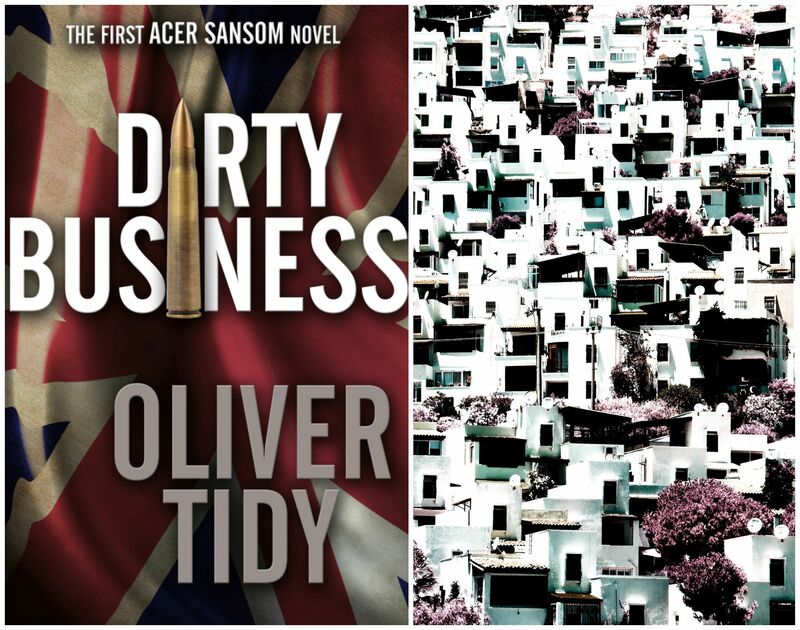 Oliver Tidy’s first Acer Sansom thriller, Dirty Business, is set partly in Bodrum, Turkey, where he lived for a year. Photo credit: Cover art; The best place to live! by Tuncay Coşkun via Flickr (CC BY 2.0). Before long the vista opened up before her. As she sometimes had in the years that she had driven to Bodrum, she pulled into a loose gravel pocket at the side of the road and got out of the car. From her lofty vantage point high up in the hills that embraced the area, she was able to look down at the sprawling panorama of the holiday capital of Turkey. Little enclaves of white boxes, taking advantage of the best geography, were packed so tightly together in places that they might have been one huge solid mass of concrete. The steep hills that backed these separate little communities demonstrated both the developers’ greed and the sun-seekers’ need for yet more building as newer communities sprang up, patching the arid landscape white like some poorly-designed chess board. At this time of year Bodrum would be heaving not just with the Turks who could afford to escape the suffocating heat and humidity of the bigger cities but also thousands of holidaymakers of all ages and nationalities. Once, she thought, the place must have looked like paradise from where she stood—before Man’s concrete assault paradoxically began the ruination of the very environment that made him invest in the area. Would it always be only a matter of time and money before the need to develop areas of outstanding natural beauty outstripped Man’s admiration for them? Thank goodness there were still some idyllic pockets of the area where the authorities had elected to cease development. She felt grateful, if a little hypocritical, that her family owned a villa in one of them. Her gaze took in the superb sweep of the Aegean, glistening in the early morning light, stretching out towards Greek territory; the differing hues of green and blue combined to create the most inviting scene. She tried to make out details of the ships anchored across the bay but was too far away. Having lived on Romney Marsh for over forty years has made the two stories—the third is under construction—in my Booker & Cash series much easier in the penning-the-setting stakes. My memories of the place are vivid and unshakeable and I return there for a few weeks each year in the summer which allows me to top them up. I know Dover fairly well, having spent a lot of time there a few years ago. When I return to the UK I like to jump on the bus from my home on Romney Marsh to Dover for the day just to refresh my memory and see what’s new. 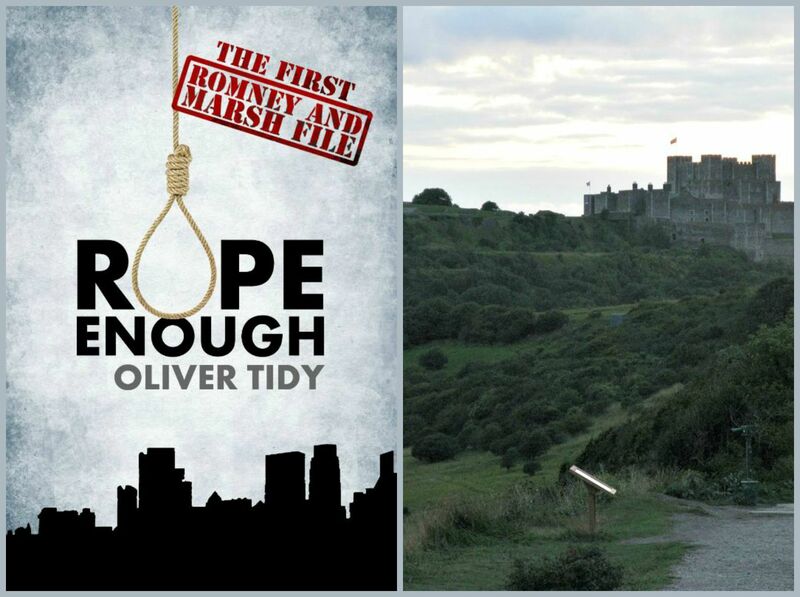 Cover art for Rope Enough, first in Tidy’s “Romney and Marsh File” police procedural series set in Dover; Dover Castle, by Andrew and Annemarie (CC BY-SA 2.0). As I mentioned, in the first Acer Sansom book I used Istanbul and Bodrum for my exotic locations—two places that I felt I had enough experience of to write convincingly about them. Most of Acer’s locations in the subsequent two books I have never visited. I’m always waiting to be taken to task by readers who have personal and insightful experiences of the places I’ve depicted. What can you do sometimes? You need to write about somewhere you’ve never been. You log on, do some research and then your best. CJ Sansom for the way he portrays London in Tudor times; Michael Dibdin and Andrea Camilleri for their descriptions of Italy, and the unbeatable Patrick O’Brian for his depictions of any location, be it land or sea, that he touches upon in any of his Aubrey/Maturin novels. What a writer. Readers, any questions for the jolly Oliver Tidy? Please leave them in the comments below. And if you’d like to discover more about Oliver Tidy, why not pay a visit to his author site. You can also follow him on twitter at @olivertidy. This for me is perfection as it evokes all sorts of colours and I believe I can actually see this….great passage so descriptive without any un-necessary additions. Oliver repeatedly does this…so good is the descriptions one can often smell the sea here and in Dover!. Oliver certainily has the gift of bringing locations to life. Whether you know the areas or not, it feels as if you are there while reading his books. Thank you both for your very kind words. Much appreciated. It’s always encouraging and rewarding to read good things about my writing.